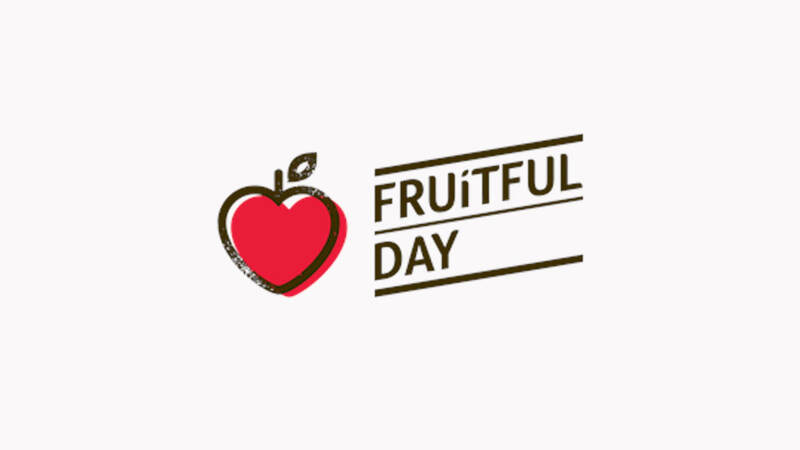 At Fruitful Day, we are the fruit experts. We hand select the freshest seasonal fruits for you. Lovingly prepared and delivered to your door. 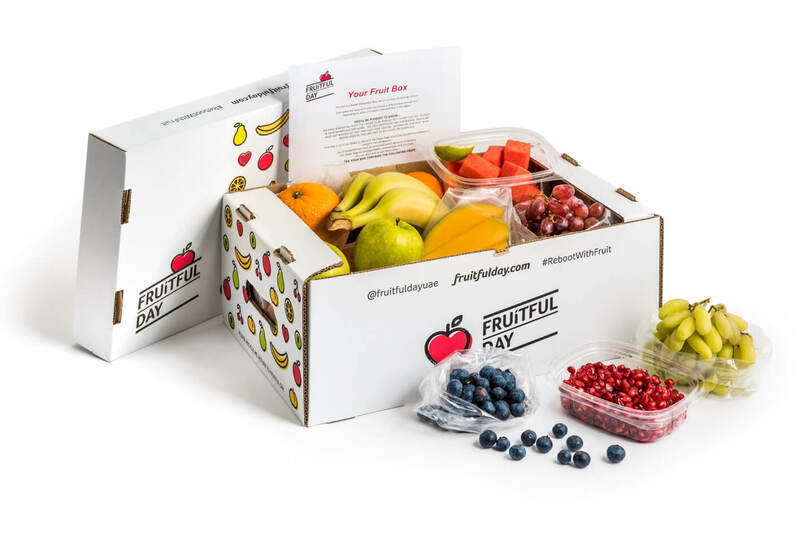 Our most popular home box contains a mix of 15-20 varieties of cut and whole fruits selected based on seasonality and taste. It’s the perfect way to get your family to try new fruits. Start snacking healthy today! 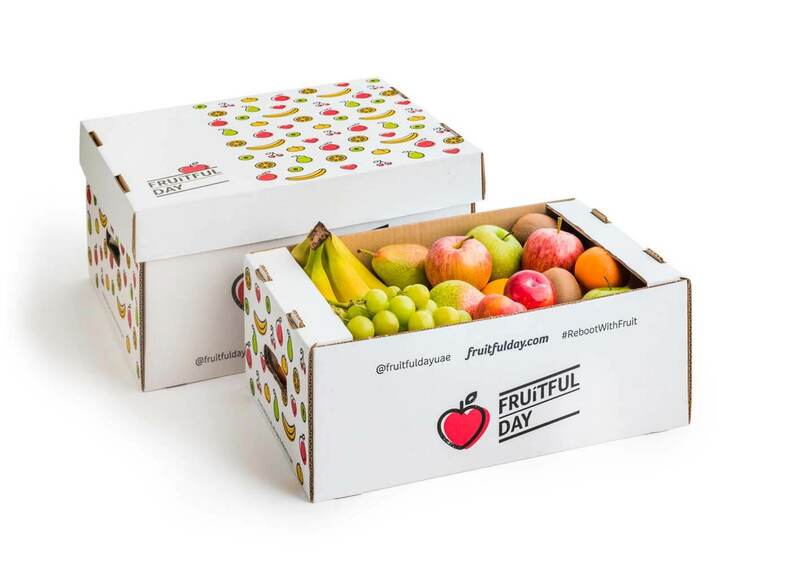 Allow us to select the best seasonal fruit for you on a regular basis and deliver to your home or workplace. There are no contracts or commitments. Skip or cancel anytime. 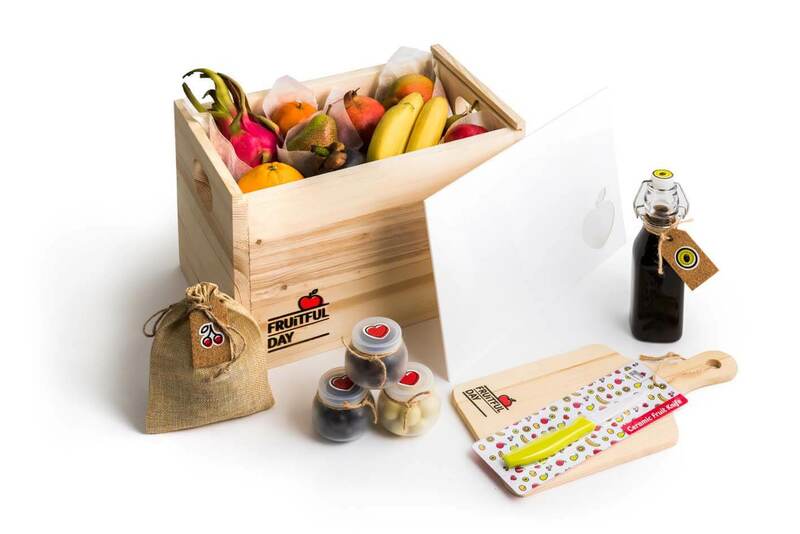 Head over to our shop for a range of unique gifts and healthy options for your upcoming event. 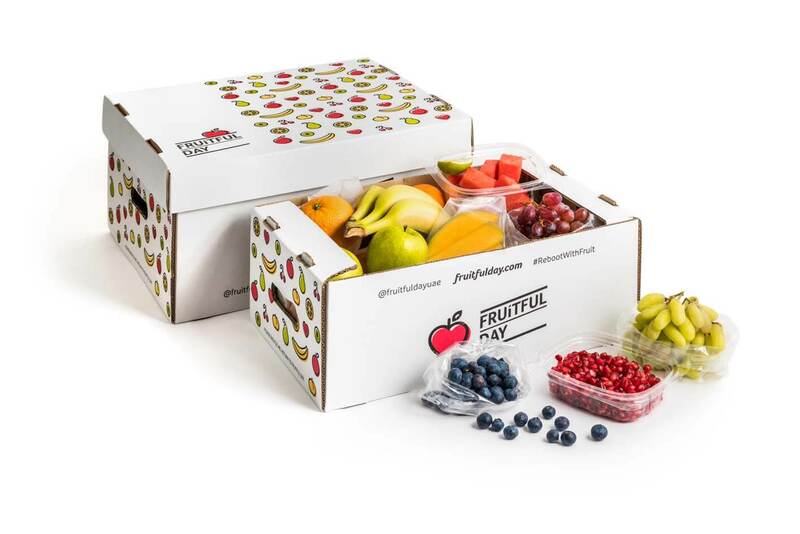 We work with Corporates to provide fresh fruit in the workplace . We'll help you choose the best option for your office size and budget. There are no contracts or commitments. Skip or cancel anytime.